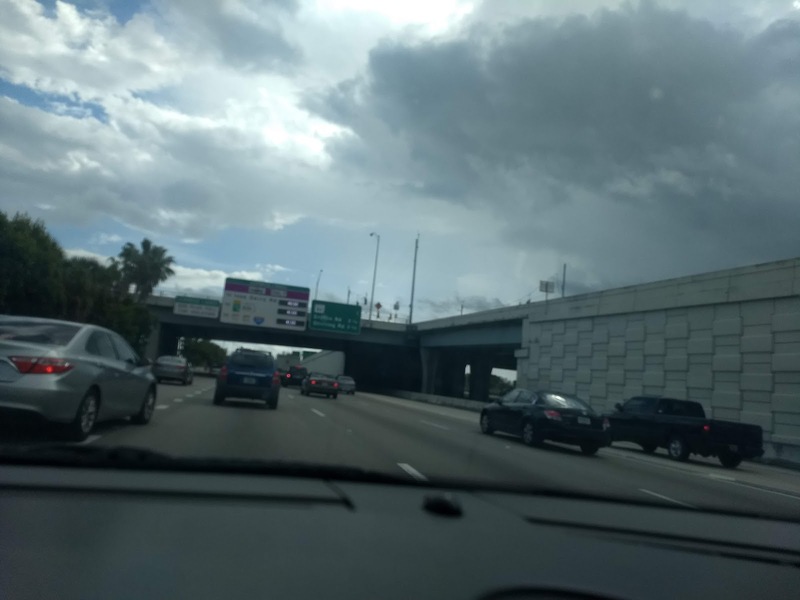 Having just moved to Florida and then hearing from local news outlets that Florida was ranked worst in the nation as drivers, two years running, I was not surprised in some ways. People who live here have told me the drivers are bad. People who only live here part time agree. I'd kind of started to feel the same. But something bothered me about the press coverage. The press didn't question the findings, even though one of the criteria for judging bad drivers was how many times people search for "Speeding Ticket" on Google. It was another example of someone wanting to get hits to a website, publishing something with statistics arranged to make some kind of point, and then releasing the information to a press corps that obviously would prefer packaged "news" over real research. And the people who know the most about the worst drivers? The auto insurance companies. The highest rates are in Louisiana, Oklahoma, Michigan, West Virginia, Washington, D.C, Montana, Rhode Island, and Wyoming. And there's a (highlighted) correlation between high insurance rates and deaths in accidents.